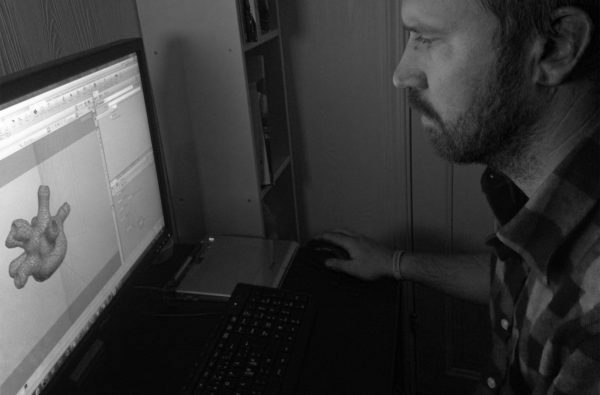 Director and VFX wizard Erik Ferguson has a cult following beyond the industry. Pushing the boundaries of organic beautifully grotesque CG. Ferguson feeds his legion of Instagram followers a constant stream of his short tests and experiments. Former VFX whiz on blockbuster features including Guardians of the Galaxy, Ferguson began directing shorts and music videos, including promos for Zhu + Nero and Lil Jon, and artwork for The Horrors.